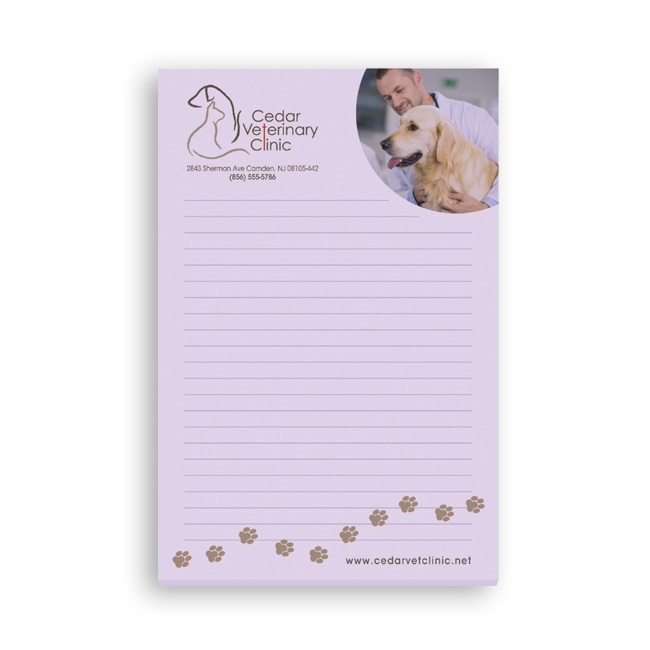 Sticky Notes™ are a popular giveaway and an effective way to promote any brand. Includes vibrant 4-color process imprint standard with free set-up, flood coat, bleeds and optional ruled lines. Imprint: 4-Color Process CMYK printing, high resolution electronic artwork must be provided. *Ruled lines are NOT standard. Please request them in the NOTES section upon ordering if desired.